…today is trans*(gender*_sexual*) day of remembrance! …let’s (try to) remember all* of the trans*(gender*_sexual*) people, who died because of hate. …let’s (try to) remember that it is way more likely to be a target for/victim of trans*(gender*_sexual*)-hate, if you fall outside of the_(western) gender*-binary, are „visible“/exposed in one way or another, are not white, are poor, homeless, a minor, are (working as) a sexworker, female* and_or not straight, etc, etc. …these things are connected. i think, we can‘t and shouldn‘t only remember them as victim/s_target/s of trans*(gender*_sexual*) hate, i think we should_have to acknowledge them as a whole person. we shouldn‘t erase their (individual) stories and should_have (to) connect this_them to the_our system/s, who allow_encourage these hate-crimes to happen. …in most cases we‘ll never know, why exactly somebody got murdered, comitted suicide and_or went missing. 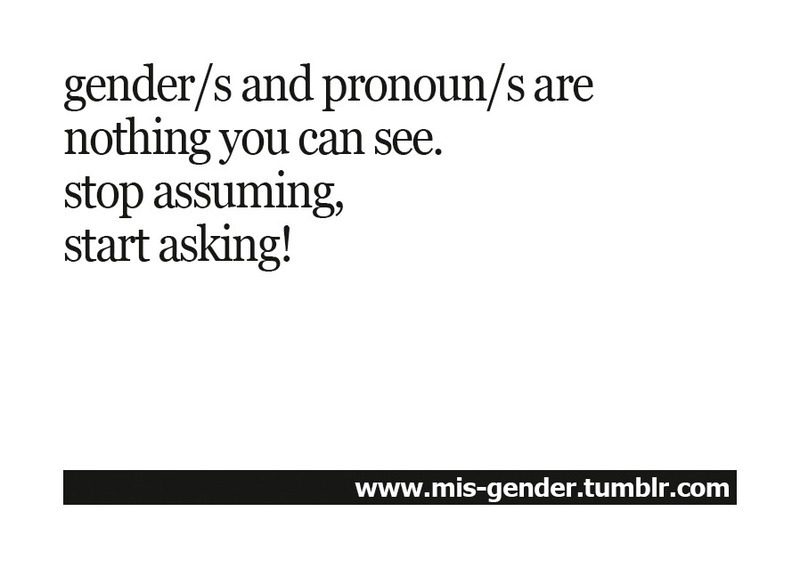 …let’s (try to) remind ourself, that gender* is nothing we can see. we might not know, what gender* a person is_has_not until we ask. and even if we ask, we don‘t have any right to know. there are people who are stealth and there are also people who don‘t have_are any gender* (at all). 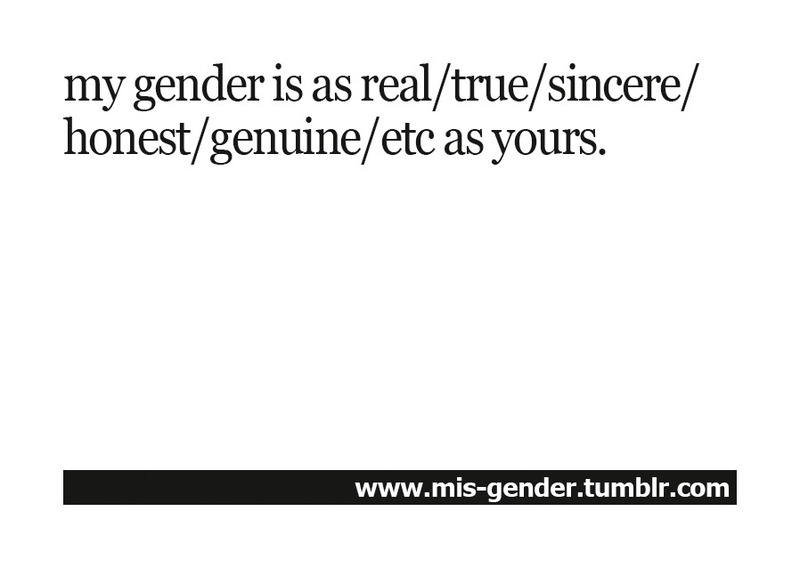 some people might identify_be trans*(gender*_sexual*) and some might not. some might have trans*(gender*_sexual*) experiences of multiple kinds and some might not be open (and i would say, nobody is obliged) to tell you about „these kind of things“. some (even) might be missing in this list. …let’s (try to) take this day also as a reminder to not put each other down for what_who we* are and what_who we are not. …and this: to us*! cheers! Du browst gerade in den TROUBLE X Weblog-Archiven nach dem Monat November 2013.